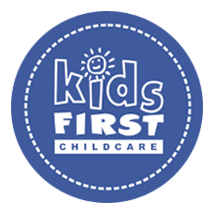 At Kids First, we are your partners in child care. 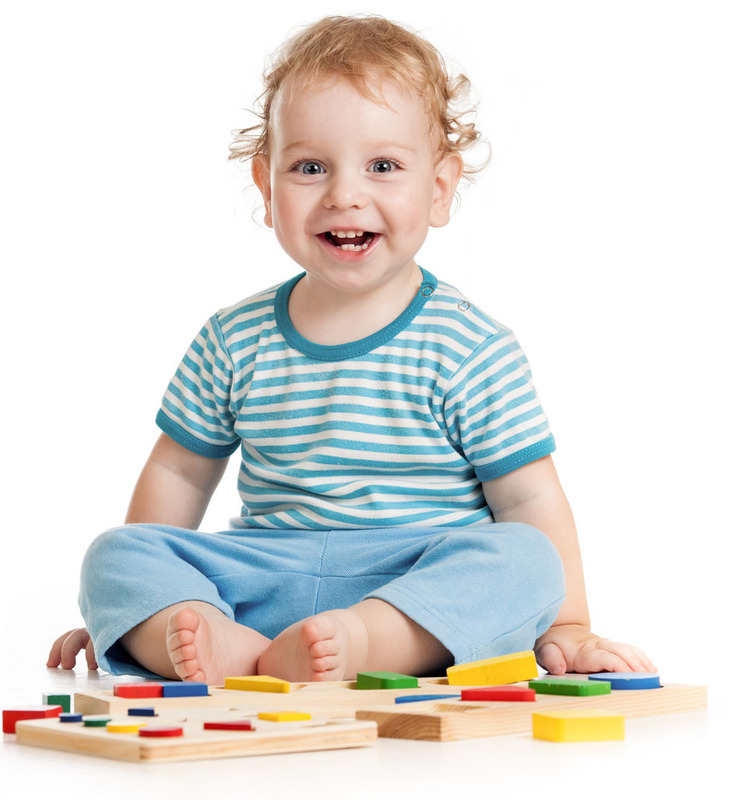 We provide a safe, nurturing atmosphere incorporating guided play along with creative learning experiences to promote the acquisition and expansion of language, through speaking and listening, story-telling and recording. We understand that every child is unique and brings to the program his/her own personal set of experiences, beliefs and values formed by his/her particular family. Each child comes to us with special interests and acquired skills. 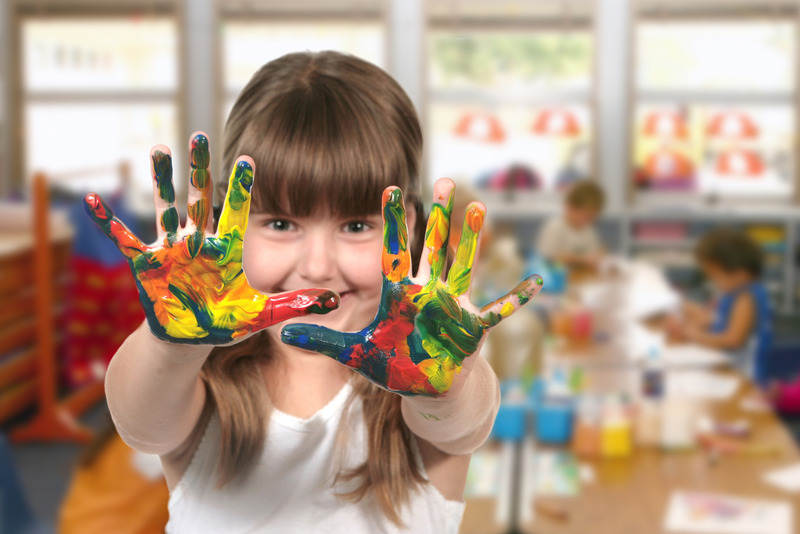 We are committed to developing a program which supports and enhances the individuality of your child and your family, providing positive and varied learning experiences. Our Webster Center is located at 1676 Empire Blvd, in Spring Pines Office Park. Here we offer care for infants through school age and we have busing to Webster Schools. This center offers online viewing using the Watch Me Grow system and breakfast and lunch are provided by the center. Our Brighton Center is located at 1101 Clover St, at the corner of Highland Ave, inside the Baptist Temple. Here we offer care for infants through school age and we have busing to Brighton Schools. Online viewing using the Watch Me Grow system and nutritious snacks are provided by the center.